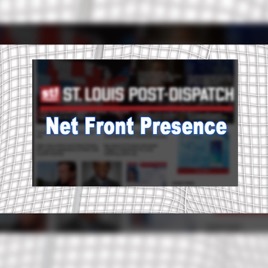 Net Front Presence. 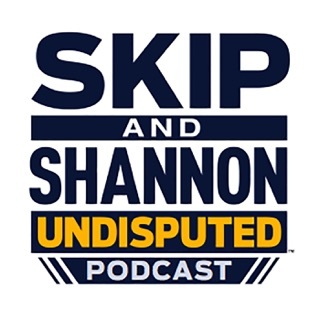 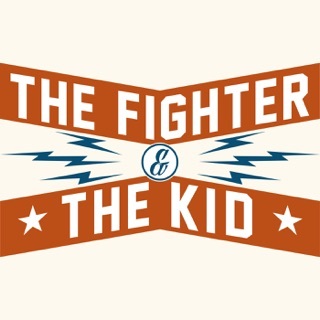 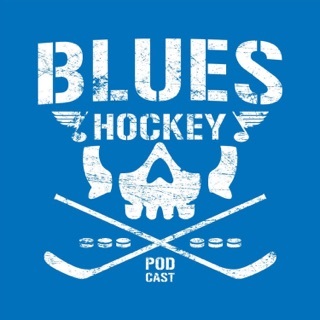 The NHL podcast featuring The Post-Dispatch's Jeff Gordon and Tom Timmermann. 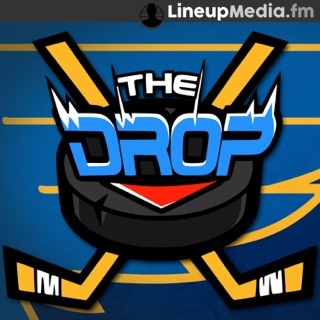 They bring you the NHL news and the latest on the St. Louis Blues. 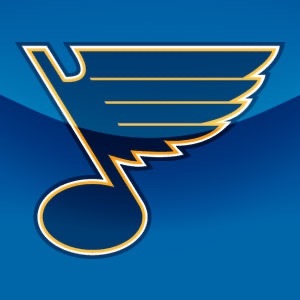 One of the best sources of Blues news to date. 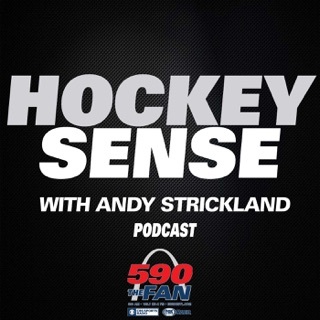 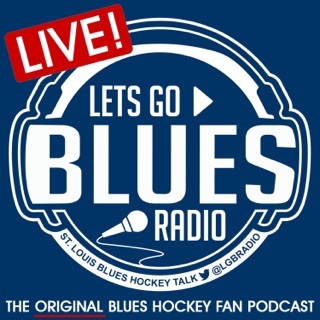 JR, Tom Timmerman and The Hockey Guy make up a formidable first line of Blues talk. 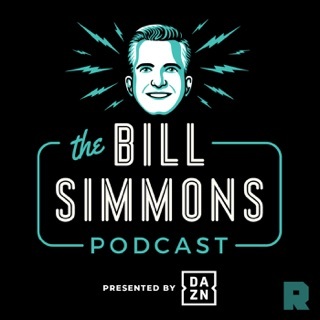 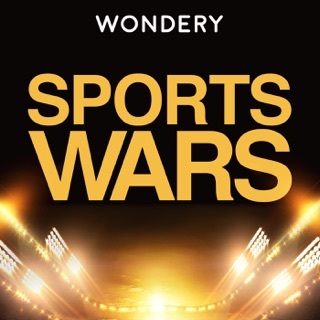 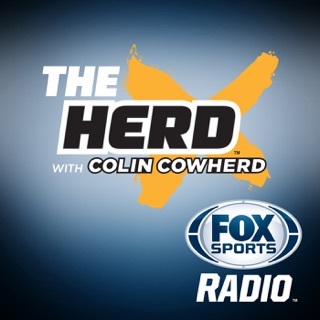 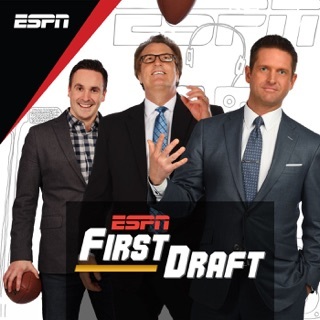 Honest, informed opinions & news on a team each of the hosts is palpably passionate about. 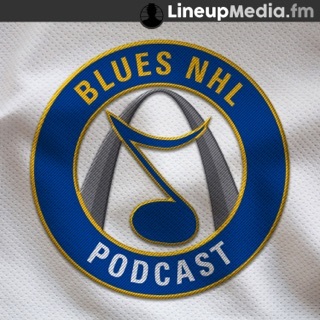 A must-listen for any dedicated Blues fan.